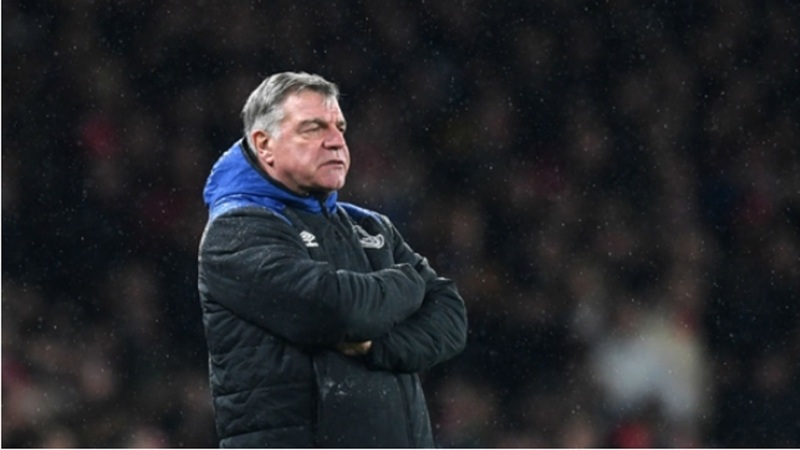 Sam Allardyce pulled few punches when picking apart his Everton side's dismal 5-1 thrashing at Everton, claiming "the whole team played c**p". 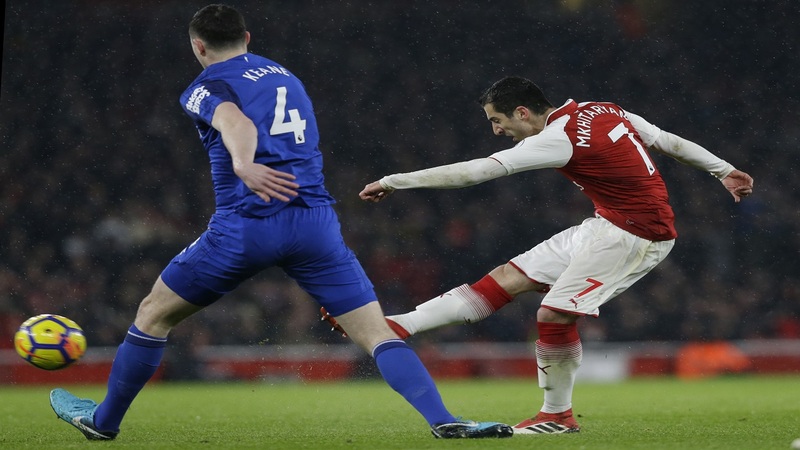 Everton were three goals down inside 20 minutes and four behind at the break as Arsenal, with Henrikh Mkhitaryan and debutant goalscorer Pierre-Emerick Aubameyang running riot in the hosts' new-look forward line. Aaron Ramsey completed his hat-trick late on after substitute Dominic Calvert-Lewin pulled a goal back for Everton. By that stage, however, the damage had long since been done. "I was angry. I'm still angry," Allardyce told a post-match news conference. "I think accepting an instruction is part of a player's responsibility. "We tried to give the most instruction in the time we had available. There were clear instructions because there was a good performance from Swansea against Arsenal that gave them a good victory [on Wednesday] and we based our plan on that. 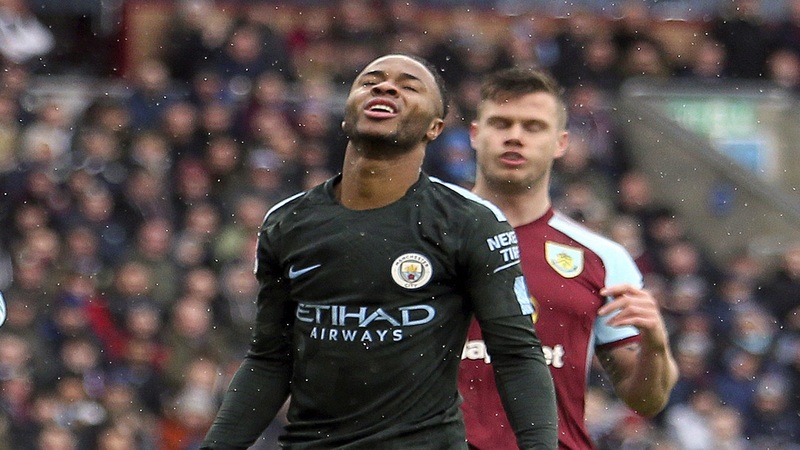 “Unfortunately, Swansea played at the top of their game and we played at the bottom of our game. If you play at the Emirates, you've got to play at your best and our 11 didn't play anywhere near our best, that's why we were tumbling goals in a pathetic performance. “None of it was any good in the first half. Our attacking wasn't any good and our defending was pathetic. Tom Davies was good when he came on and Dominic did well and showed." Allardyce again called Everton's support play for Theo Walcott "pathetic" when discussing the England international's forgettable return to Arsenal. Everton loanee Ademola Lookman scored the winner on his RB Leipzig debut on Saturday but his manager felt the youngster would have made little difference in London. "No, we've got £20m Theo Walcott and £30m Yannick Bolasie and if you'd put him out there he wouldn't have done any better than the rest because the whole team played c**p," Allardyce added.